The former driver and alleged bagman of Sen. Leila de Lima, Ronnie Dayan was arrested in La Union on Tuesday, police said. Initial police report says, Dayan was arrested around 11:30 a.m. at Sitio Turod, Barangay San Felipe in San Juan, La Union. The Crime Investigation and Detection Group-La Union, and the provincial police offices of La Union and Pangasinan conducted the operation that leaded to the arrest of the controversial alleged driver-lover of the lady Senator. 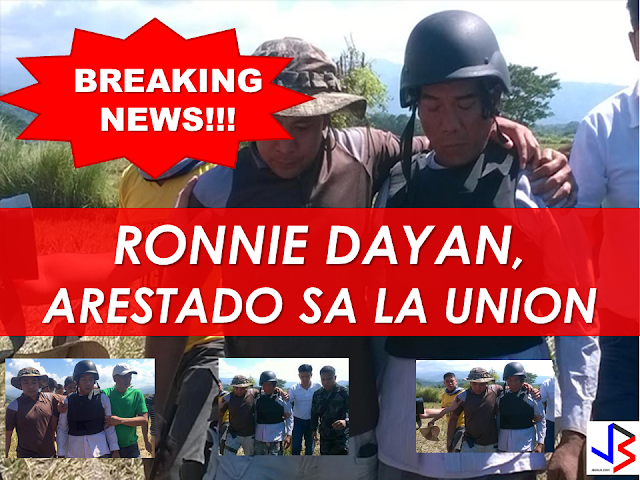 Dayan was brought to the La Union provincial police, the report said. A video from CNN Philippines reported that DOJ Secretary confirmed that the alleged former driver and bagman of de Lima has been captured in La , Union. Dayan has been under manhunt and has a P1 million bounty on his head for being allegedly involved in receiving money from the druglords and handed those money to Senator de Lima, as testified by the high profile Bilibid inmates. 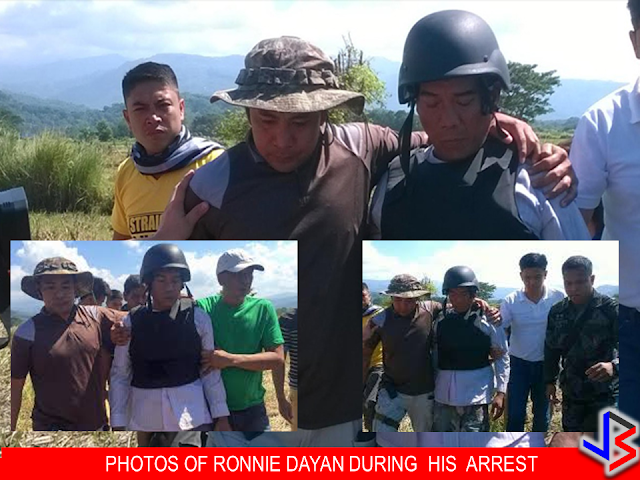 Ronnie Dayan presented to media by PNP Chief Ronald Dela Rosa. At the hearing conducted by House of Representatives on proliferation of drug trade in the New Bilibid Prison, Sen. De lima allegedly received money from drugs to support her senatorial campaign and that her former driver posted as a bagman who collected the money before he allegedly handed the money to the senator. 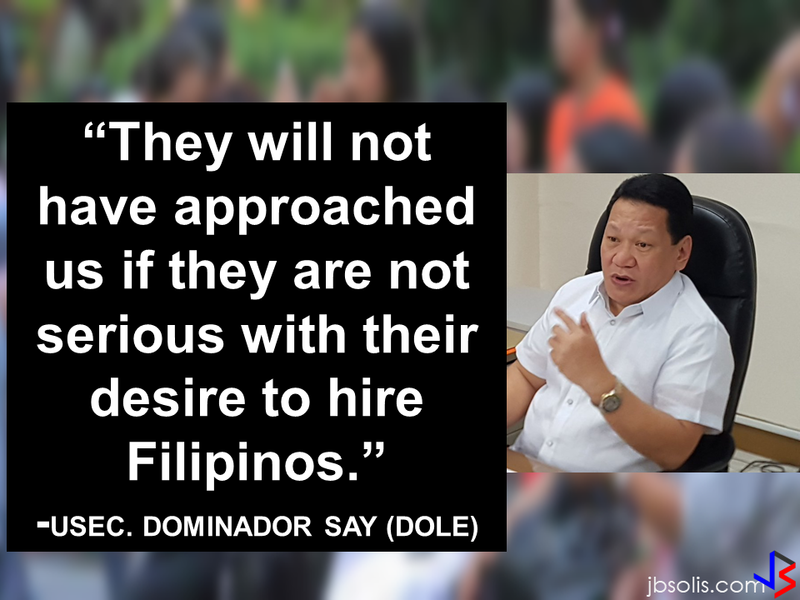 Another angle of the statements of some inmates also pointed that Dayan and the lady senator has an affair . Senator de Lima also confessed about the alleged affair recently, describing the affair as "frailty of a woman."